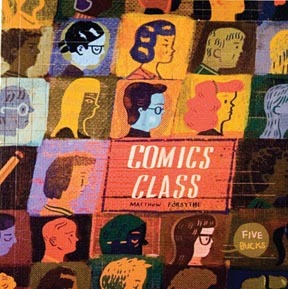 Montreal illustrator and cartoonist, Matt Forsythe returned to the studs house for a chat about his latest books, Jinchalo and Comics Class. Matt has been doing some great work and seems to always be getting better. oops, it was this show that had the nice music about a half hour into the show. oh well.